Do you have a loved one who is a fly fisher? If so, a Cressbrook & Litton Gift Voucher might just be the ideal gift you have been looking for. 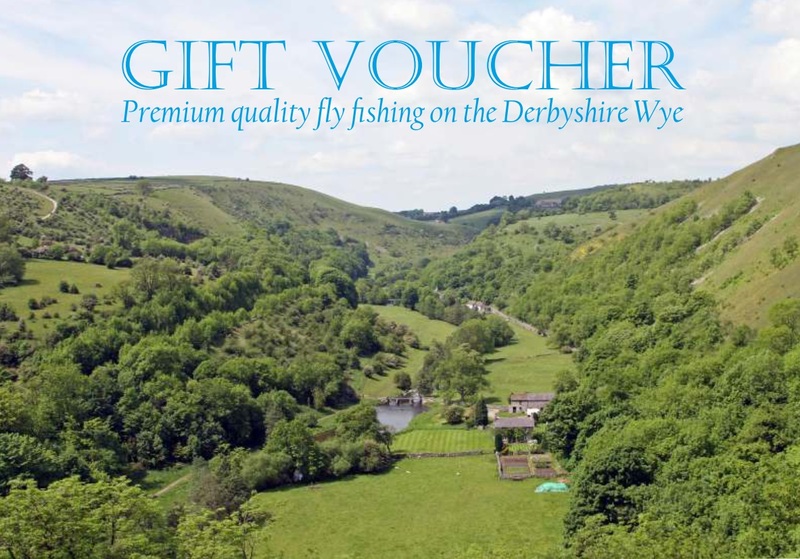 From just £50.00 we can arrange a day to remember on the Derbyshire Wye, one of the UK’s premier fly fishing streams. We can also customise the day by arranging for an expert guide to provide that all-important local knowledge. To find out more, call Head River Keeper Chris Dore on 07835 371424 and he will help you create the fly fisher’s perfect gift.